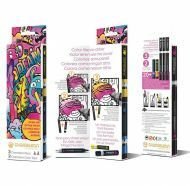 Chameleon Introductory Kit - 3 Pens + 2 Tops (NEW). 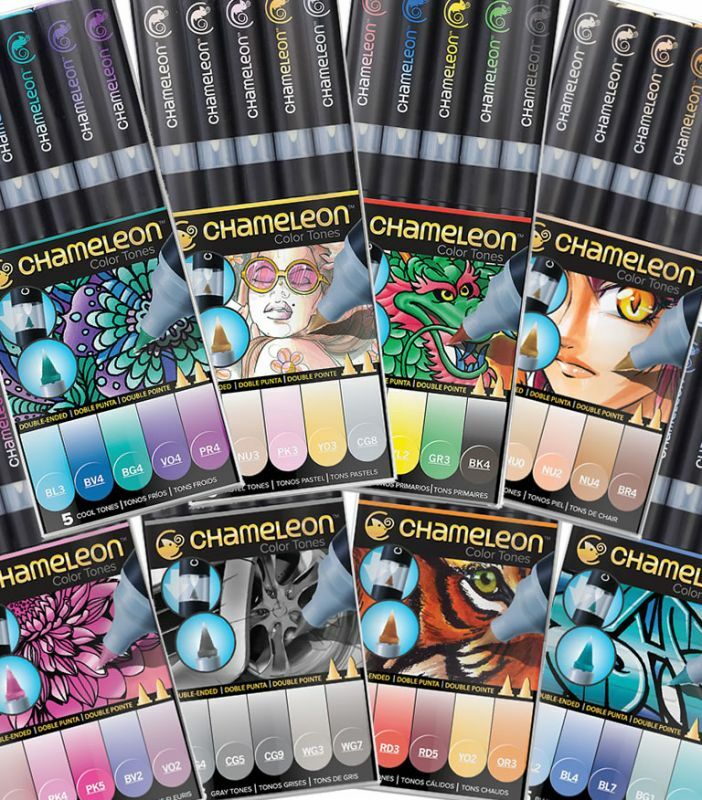 Chameleon 5-Pen Cool Tones Set. Chameleon 5-Pen Warm Tones Set. Chameleon 5-Pen Primary Tones Set. Chameleon 52-Pen Super Set (with case).